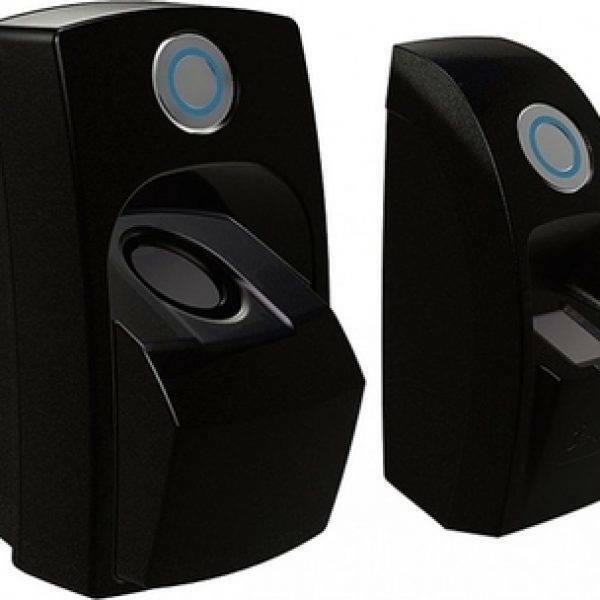 Keytrak supply industry leading access control systems which allow you to control who enters your building and when. All systems are tailored to suit specific needs. 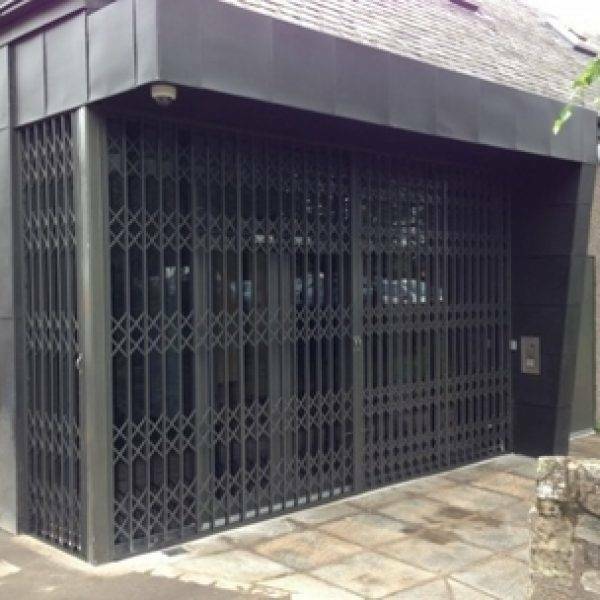 Our engineers have extensive knowledge and expertise in specifying, installing, repairing and maintaining door entry systems which guarantee security at home and in the workplace. We stock and supply a wide range of mechanical and electronic locking products for all types of doors, vehicles, cabinets, shutters, desks, and containers - including anti snap locking products. 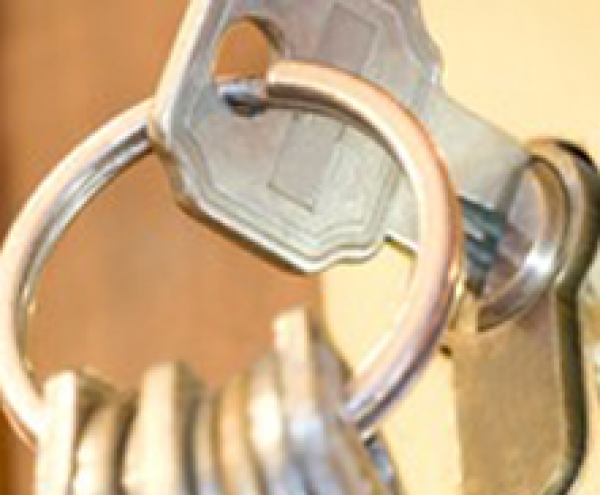 Enjoy trouble free administration of keys and locks with our master key systems. 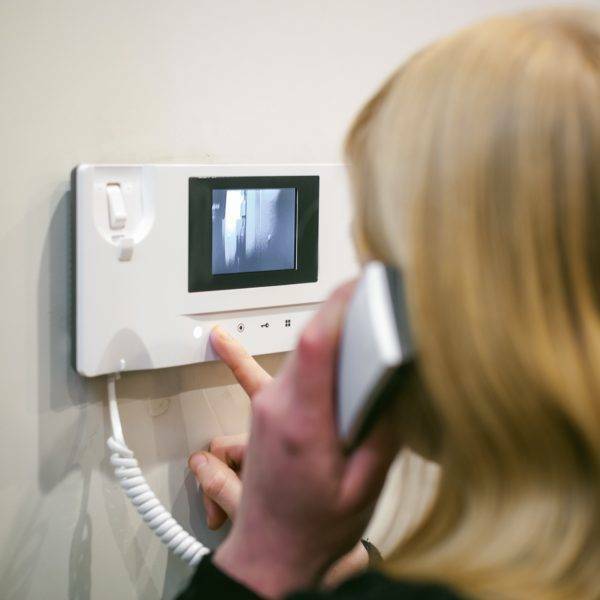 Systems are tailored to your individual needs and budget to help make keeping your property secure easy. 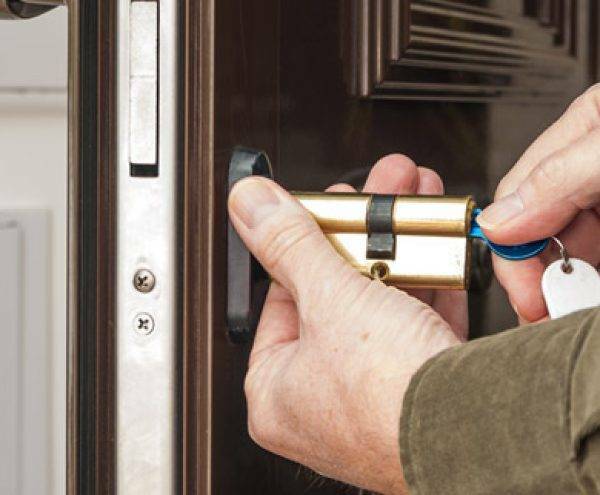 With more than 30 years’ industry experience, Keytrak offer an extensive range of specialist security solutions and locksmith services to the North West. 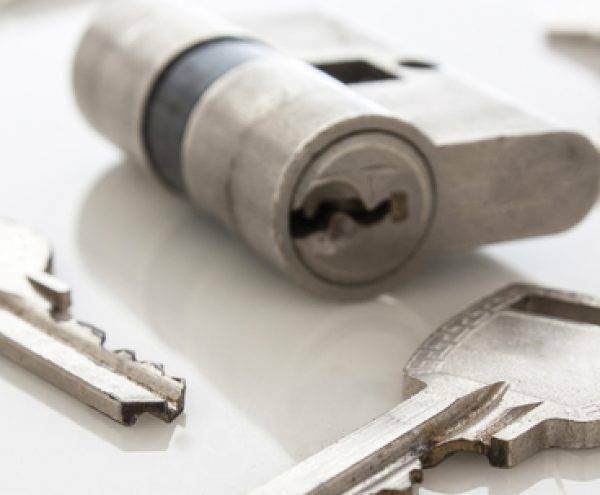 Our locksmith services are called on daily by residential homes and businesses premises and we supply and install security solutions for a diverse client base which includes commercial and industrial outfits, county councils, universities, schools and police authorities. We pride ourselves on the vast range of products and services that we have available. 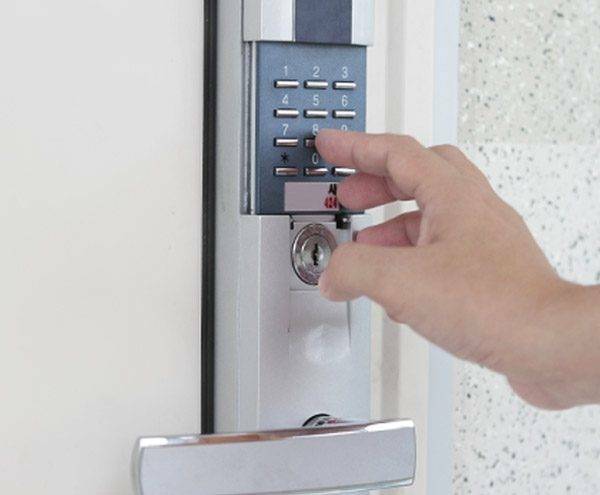 From door entry systems and access control systems, to CCTV installations and master key systems, we can help you to ensure that your property is safe and secure at all times. 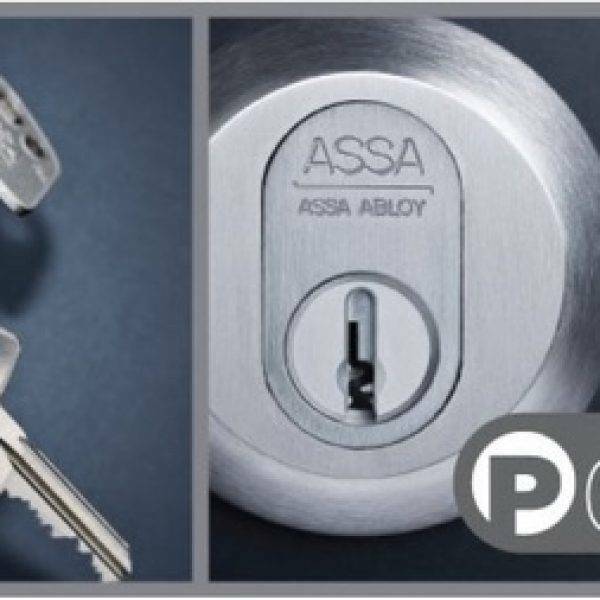 As a ASSA Abloy main agent and a long-standing member of the Master Locksmith Association, you can rest assured that you will be receiving a professional and reliable service. Why not visit our Widnes trade counter to discuss your security requirements? We have a strong reputation for delivering an exceptional level of customer service, expert advice and unbeatable trade prices. 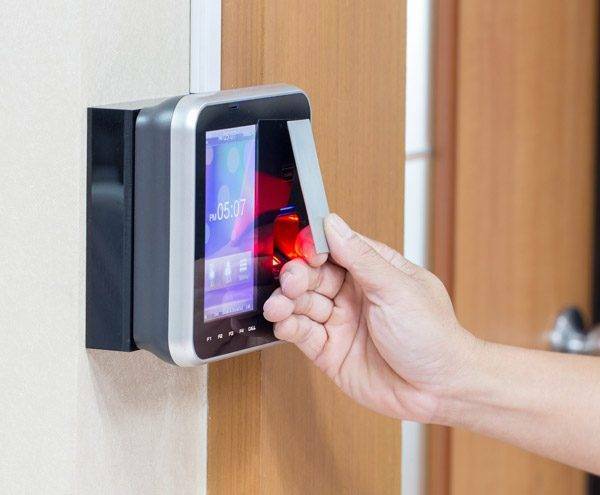 We are highly skilled in installing access control systems of varying complexity and have completed a huge number of projects ranging from 1 to 100+ door systems, and 10 to 1,000's of users. Our engineers are experts in specifying, installing and repairing door entry systems. 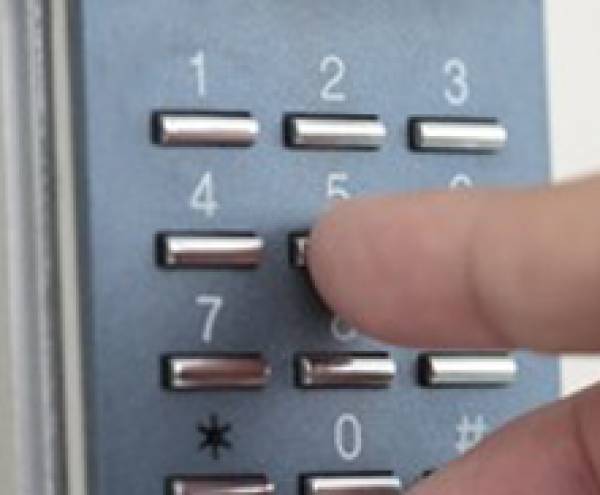 We stock a wide variety of security and door entry panels including video, audio, staff entry systems and more. 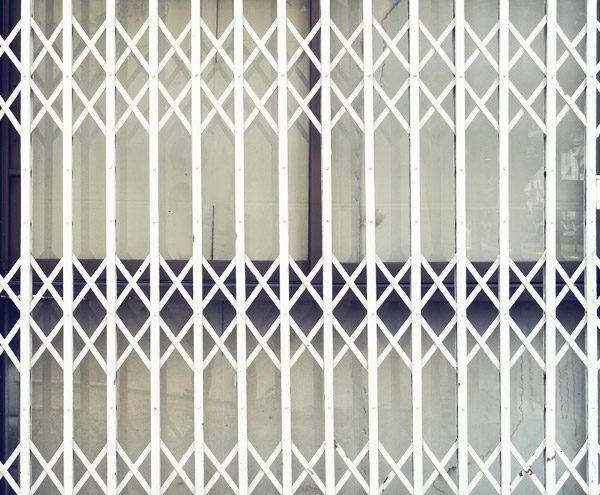 Here at Keytrak we supply and install fixed and retractable grilles, available in designs that do not detract from the appearance of your premises. 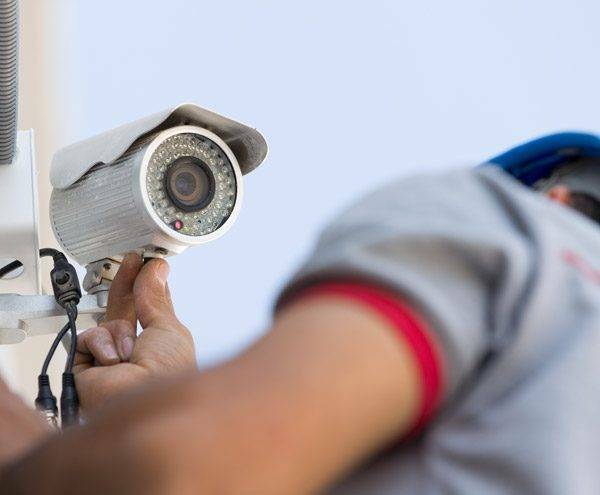 We offer CCTV solutions from a range of manufacturers which are suitable for domestic and commercial properties. We also offer custom built CCTV solutions. Keytrak customers include the MOD, Britannia Building Society, Chubb Security Installations, Dyfed Powys Police, North Wales Police,The Natural History Museum – London, British Nuclear Fuels, Cheshire Police, The Information Commissioner (Formerly the Data Protection Registrar), The Crown Prosecution Service, Manchester University, and The Inland Revenue among many others.